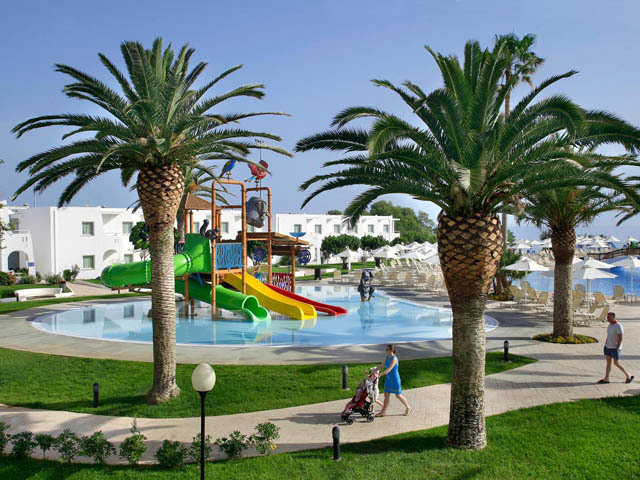 The Louis Creta Princess, ideally located at Maleme beach, provides the modern traveler a perfect location in which to experience a memorable holiday. 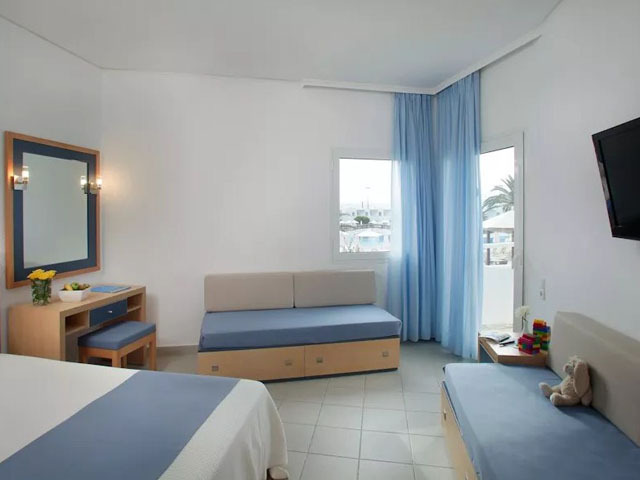 This 4 star hotel is close to the tourist resort of Platanias and a short driving distance from Chania town. 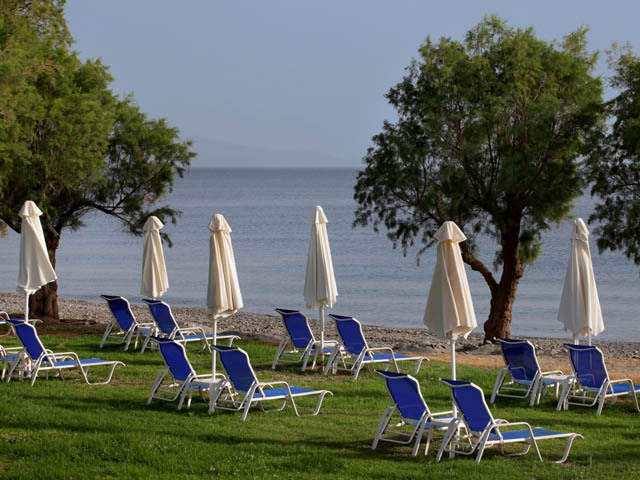 Water Sports Available (under seperate management and supervision of an independent contractor) at the public beach in front of the hotel. 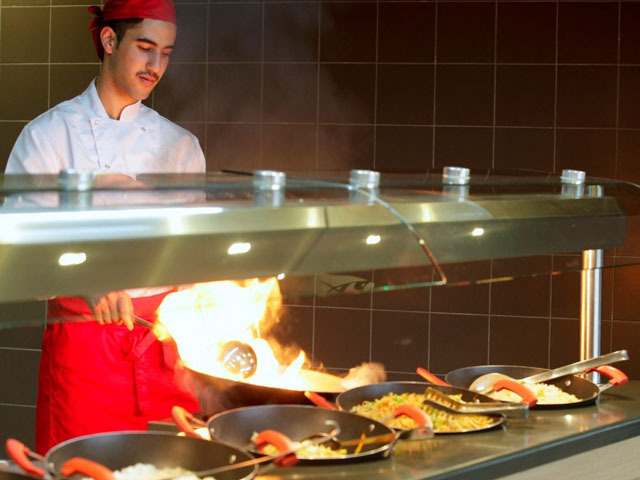 Professional animation team which provides interesting and interactive activities amongst the guests such as tennis tournaments, mini-golf, archery, Folkloric shows and many more. 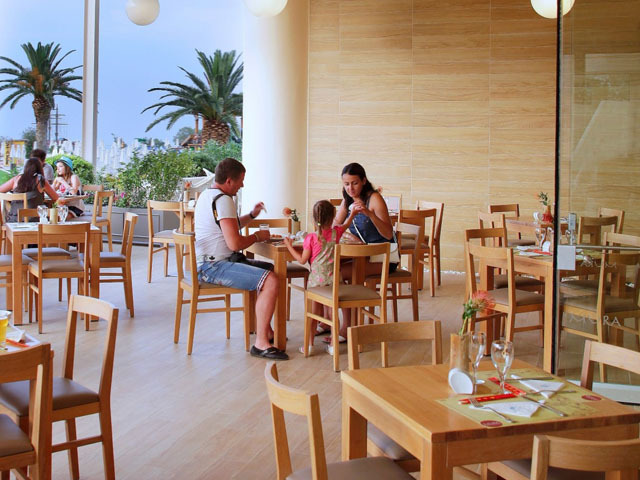 For younger guests from 4 – 12 years of age the professional animation team offers a different program of activities every day at the especially designed mini-club of the hotel. 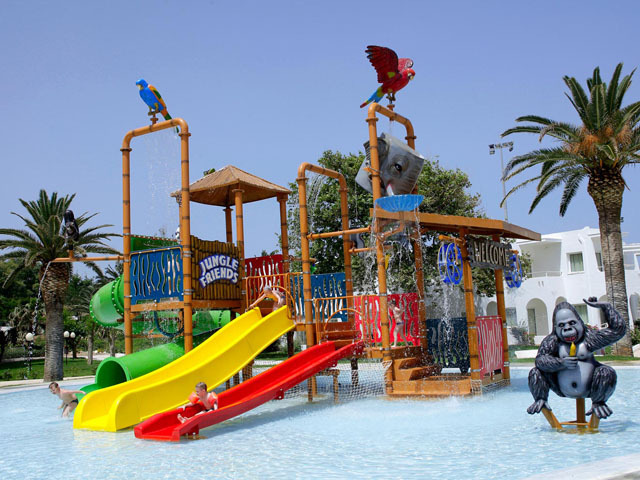 Furthermore, children can enjoy swimming at the children’s swimming pool adjacent to the adult’s island shaped pools as well as the extensive playground in the garden area which is especially designed for children and is equipped with children facilities. Welcome aboard young sailors! 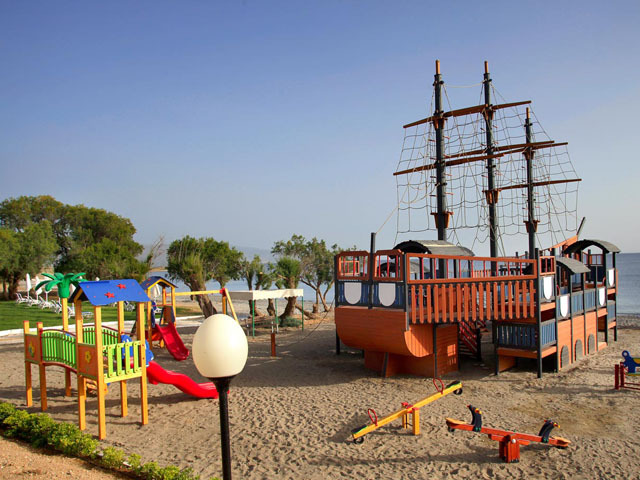 A remarkable real size ship, located within the hotel's grounds, at the disposal of the young sailors. 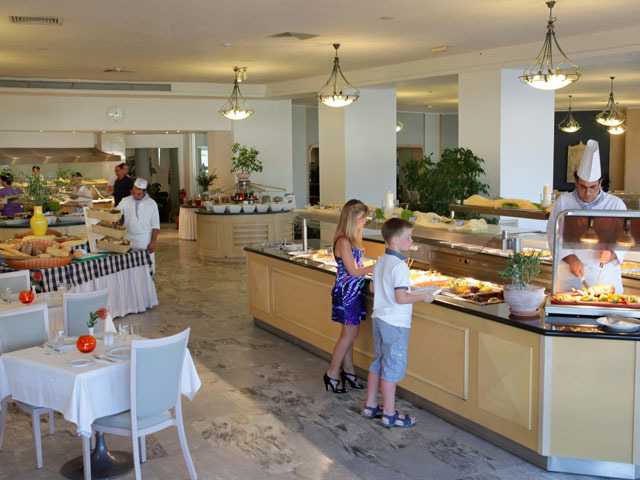 Children can have fun on its various internal and external decks, while parents enjoy their cocktail around the swimming pool. 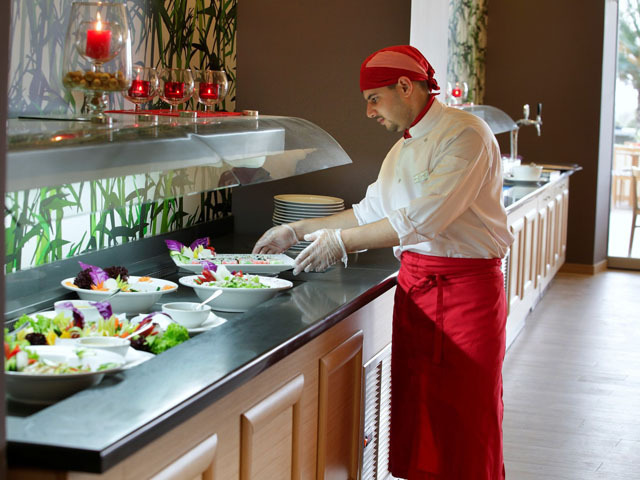 Choose our beautiful 4 star hotel in Crete and enjoy the pleasures of the palate in a selection of restaurants. 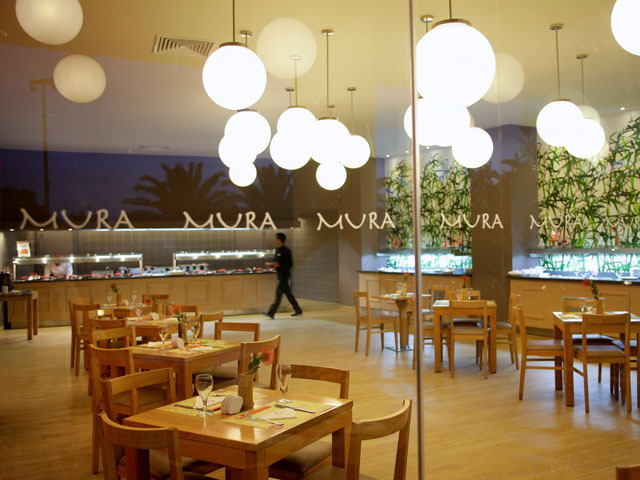 Try out our spacious and elegant Samaria restaurant with new show cooking and buffet stations or visit our Mura by Akakiko restaurant for dinner. At sunset don't forget to have a refreshing cocktail in the relaxing atmosphere of the bar while gazing the glittering Mediterranean sea. 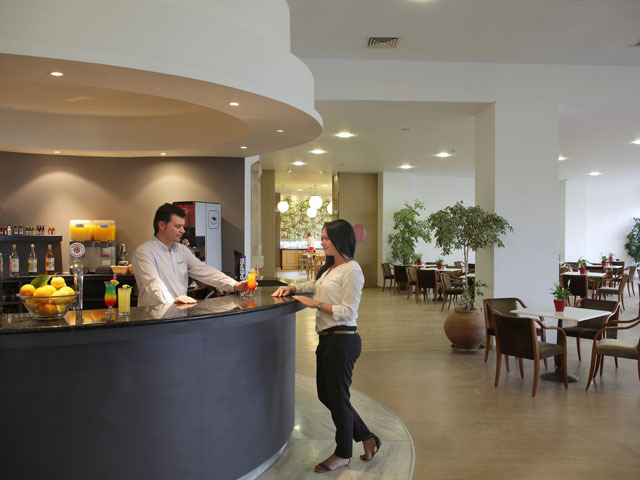 The distance from Chania is 17 km and the town's International Airport is approximately, 40 minutes away. 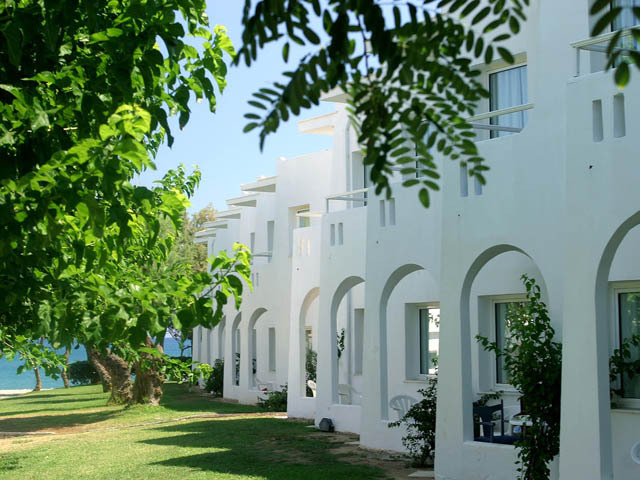 The beautiful landscape around the Hotel is dotted with numerous archaeological and historical sites as well as picturesque villages. 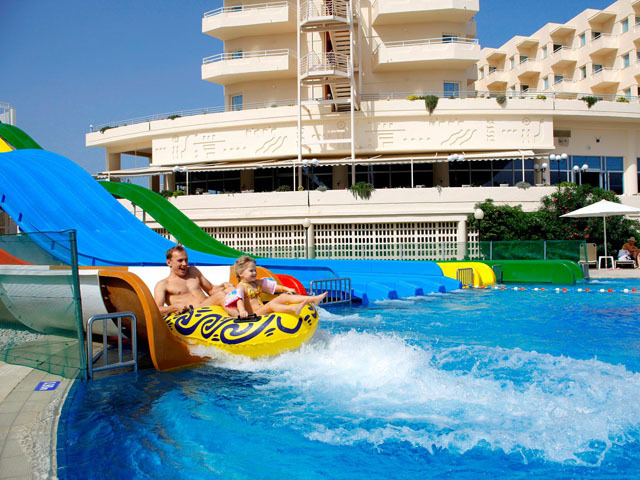 Such attractions make the Hotel an ideal destination for Incentive programmes. 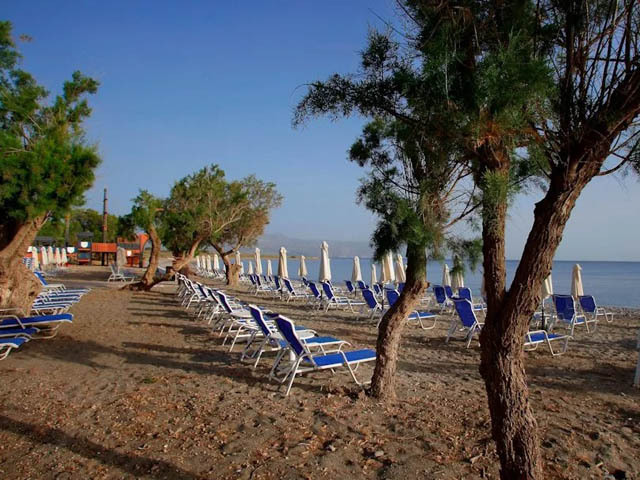 The famous "Samaria Gorge", "Elafonisi", island of "Theodorou" and "Sfakia" as well as other amazing sights are in the vicinity of the Louis Creta Princess Club Hotel. Open: May - October ... 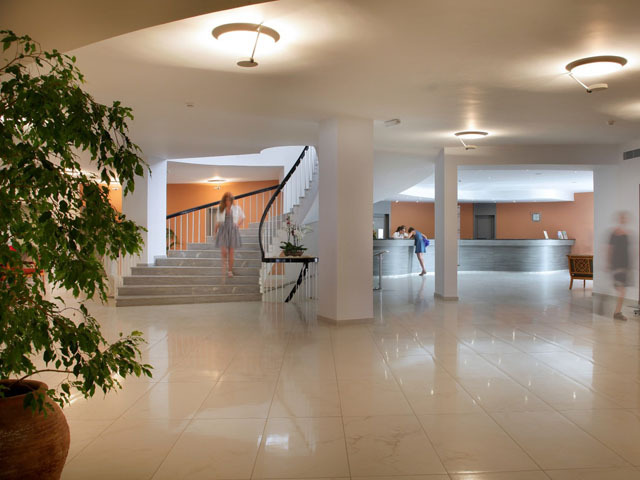 The Louis Creta Princess, ideally located at Maleme beach, provides the modern traveler a perfect location in which to experience a memorable holiday. 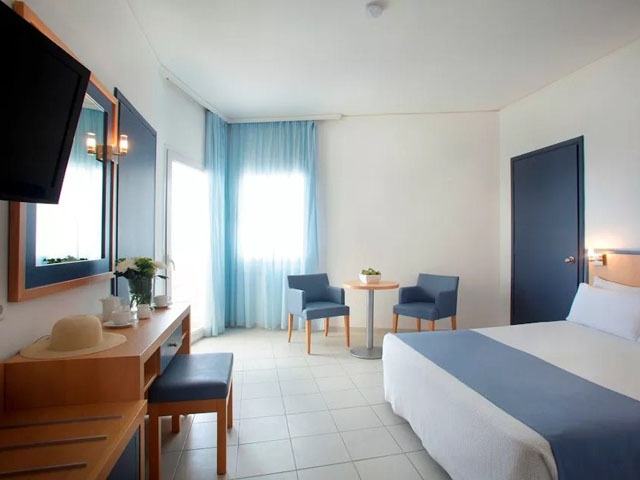 This 4 star hotel is close to the tourist resort of Platanias and a short driving distance from Chania town.